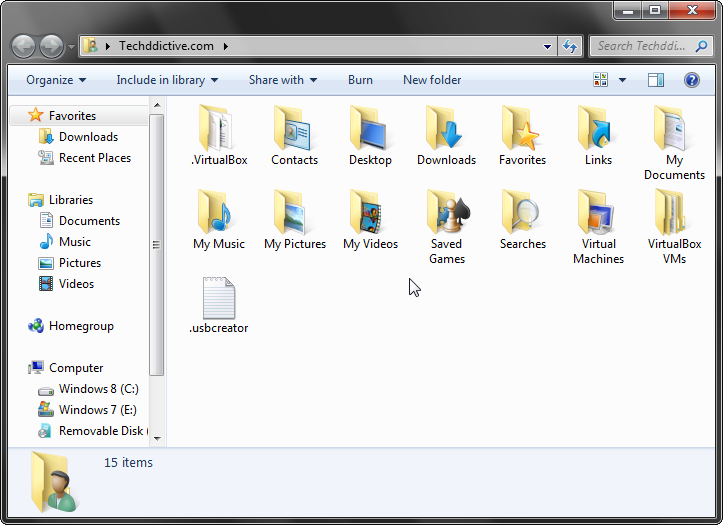 Tech 101: What is Windows Explorer, and How Do I Use It? 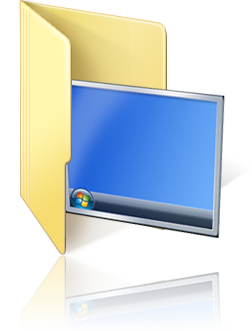 Windows Explorer is the primary graphical user interface that allows you to find and control files in Windows operating systems. It should not be confused with Internet Explorer—which is Microsoft Windows’ default Web browser. 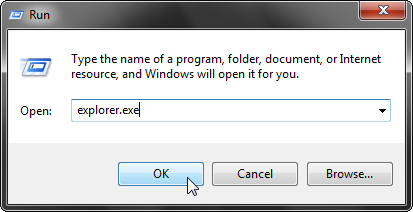 Windows Explorer runs as the “explorer.exe” process. It also provides access to fundamental Windows interfaces such as the Desktop and taskbar. In simpler terms, Windows Explorer displays most of the things you see on your computer. However, it is still possible to use your computer without Windows Explorer. You can still run your desired application by using the Run Command (keyboard shortcut: Win key+R), Task Manager, Command Line, etc. In most cases, Windows explorer refers to the file management hierarchy in main system folders such as Pictures, Documents, Downloads, etc. (see the image below). Therefore, every folder in Windows is basically Windows Explorer. When asked to access Windows Explorer, just open a folder. Hold the Windows logo key on your keyboard and press R (keyboard shortcut: Win+R). This will open the Run Command dialog box. Type explorer.exe inside the search box and click OK. This will launch the default Windows Explorer window.